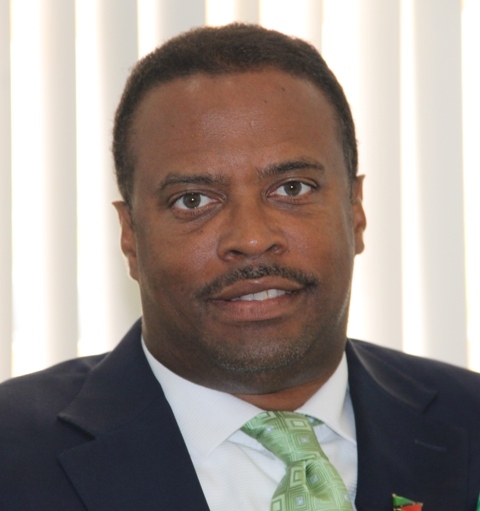 NIA CHARLESTOWN NEVIS (MARCH 17, 2015) –Deputy Premier of Nevis and Minister of Tourism Hon. Mark Brantley believes that Nevis would benefit from a recent promotion of in the United Kingdom following a breakfast meeting with journalists and independent writers. The Minister told the Department of Information on March 17, 2015, that the highlight of the UK visit was a breakfast meeting hosted by the Nevis Tourism Authority (NTA)on March 13th for over 20 media representatives from well-known publications and independent writers who catered to the clientele that Nevis, as a destination, was seeking to attract. “The hope would be that in the ensuing weeks and months, we will see journalists coming over and we hope to see publications publishing stories on Nevis and through that, reaching an audience that we would not otherwise reach. So this has been our methodology. It has been working. We’ve seen gradual increases in some cases and in other cases quite dramatic increases in travel to Nevis and we continue to promote that,” he said. Nevis Ministry of Tourism moves to improve Taxi and Tour Bus standards.